Vibratory Flow Aids & Equipment from NAVCO | Wm. Neundrofer & Co.
NAVCO is a manufacturer of industrial vibratory flow aids used to assist material flow through chutes and out of bins hoppers, bunkers, IBCs, trucks and railcars. NAVCO’s holistic approach includes analysis, ensuring effective installation and integration with existing processes and systems. In addition to carrying a large inventory of NAVCO vibrators and vibratory equipment, Wm. Neundorfer & Co. also offers technical assistance including site visits. The Wm. 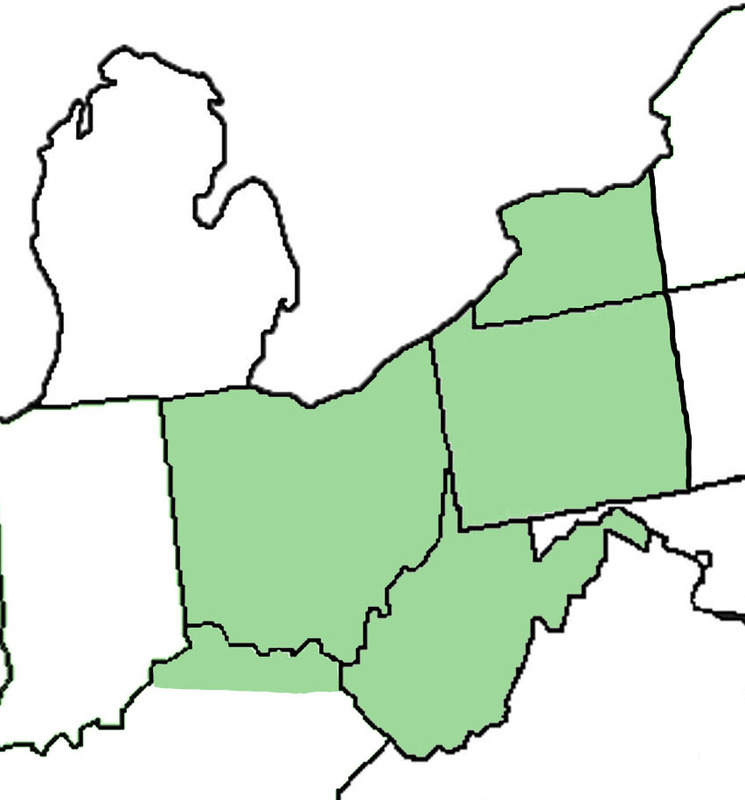 Neundorfer territory includes: Ohio, Western Pennsylvania, Western New York, Northern Kentucky and West Virginia. The simple, bolt-on saddle mount is designed for easy installation. The saddle mount optimizes vibration energy transmission while protecting the chute integrity. Each saddle mount is custom designed for the application.